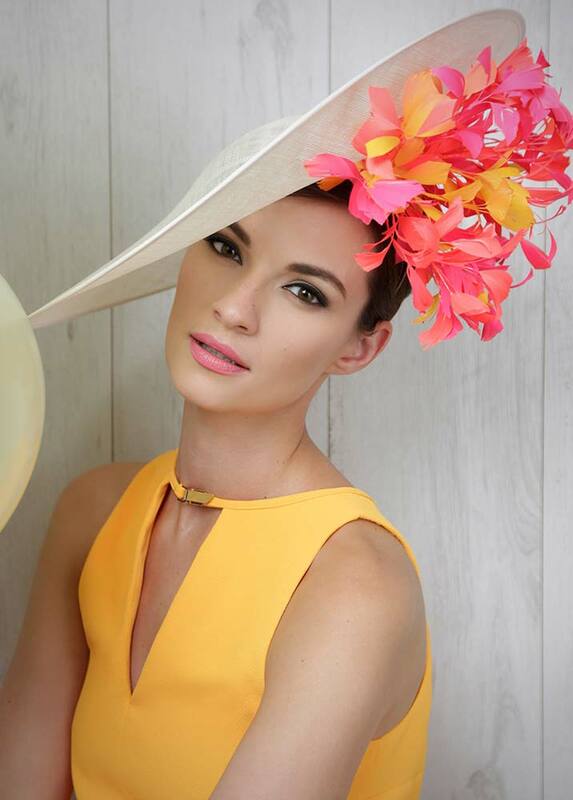 Aoife studied Business in college and went on to study Millinery at Kensington & Chelsea College in London. Aoife expertly combines her commercial and fashion instincts, having learned many aspects of the industry through working for some of the world’s top international fashion brands. Inspired by nature, Aoife’s creative flare for creating stunning sculptural headpieces is always informed by classic simplicity, paired with just the right measure of eccentricity.